An e-book is a book-length publication published in digital form. They are designed to be read on e-readers but are also readable on laptops, desktops, mobile phones and tablets. E-books are currently a growing market. In recent years, many large and small platforms have evolved to sell e-books commercially. Internet companies like Amazon, Apple and Google are joining a market previously occupied by traditional print publishers and bookstore chains like Barnes & Noble. Often, companies offer e-books in their own app stores but also through online stores and other sites. The benefits of e-books – cost duplication, space-saving storage and easier sales – allow for simple and efficient distribution of text. Non-commercial e-books are distributed freely in public libraries and free e-book sites. Authors now find it easier to publish their work without having to find a publisher. Various easy publishing websites, as well as social media channels, make it easier for authors to market themselves. For businesses, digital books are an effective way to drive sales through advertising and marketing. Like white papers, e-books offer great reading information on business processes, new developments and industry education. The e-book market is growing strongly and the technology of digital books offers many advantages over traditional print products. 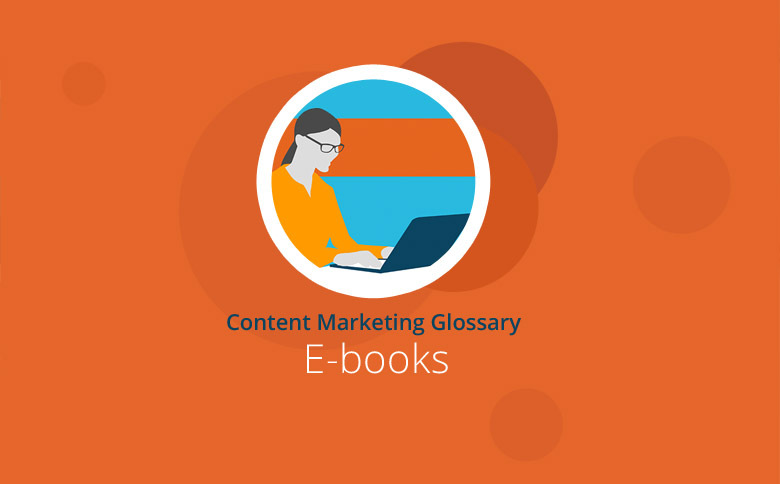 The development of e-books and e-readers has made digital content more accessible and easier to sell. Internet companies have gone head-to-head with traditional publishers to claim this space. Businesses have found new avenues for advertising and marketing using e-books.